A comfortable cotton t-shirt built for rest and relaxation. Style that goes from practice to the street. 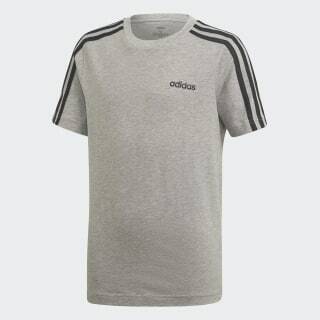 Contrast 3-Stripes on the sleeves of this juniors' t-shirt give it a sporty authentic touch. 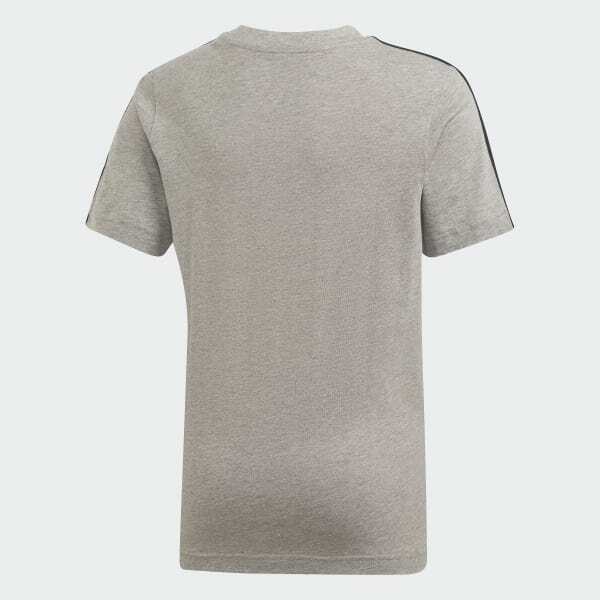 The tee is made of cotton single jersey fabric for an extra-soft feel.